Dan Taberski’s Next Podcast Examines the Long-Running TV Show CopsGet ready for Headlong: Running From Cops. 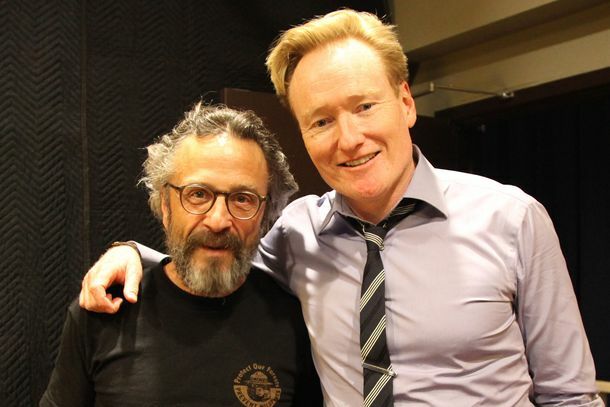 Conan O’Brien Is the Perfect Podcast HostThe late-night host is a really good fit for the medium, as it turns out. 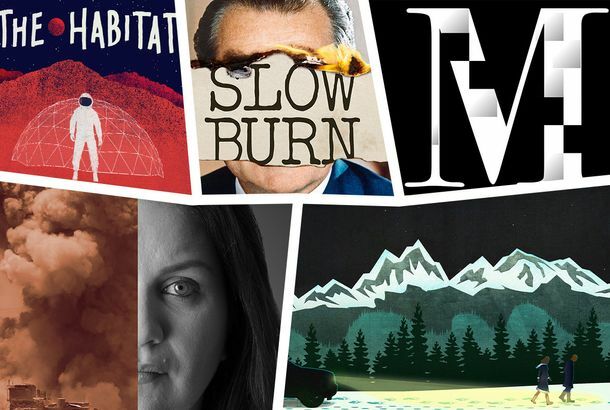 The 10 Best Podcasts of 2018Political scandals, true crime, and Y2K. Serial Season 3 Is the Podcast’s Biggest EverIt’s got more than 50 million downloads in just two months. My Favorite Murder Team to Strike Again With Four New PodcastsMurderinos unite. John Green Loves Podcasting Because It Reminds Him of Early YouTubeThe writer and longtime Vlogbrother explains why he and Hank Green are kicking off a new partnership with WNYC Studios. The Creator of Missing Richard Simmons Has a New Podcast About the Y2K CrisisWhy didn’t the Y2K bug cripple the world? And what happened instead? Those questions lie at the heart of Surviving Y2K. What’s It Like to Be Serial’s New Co-host?Emmanuel Dzotsi talks joining a megahit podcast, spending a year in Cleveland’s courts, and being roommates with Sarah Koenig. Serial, Still a JuggernautMore than 1.4 million people downloaded each of season three’s first two episodes within the first 14 hours of release. 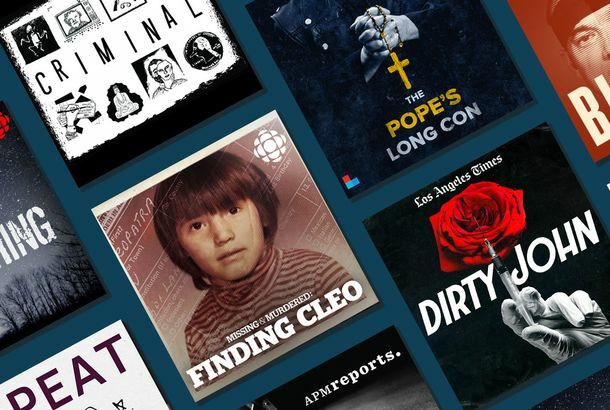 Crimetown Season 2 Will Dig Into Detroit’s CorruptionThe Gimlet Media podcast will return on October 1. Serial Season 3 Will Bring You Inside Cleveland’s Courts on September 20Hosts Sarah Koenig and Emmanuel Dzotsi take a deep dive into the city’s judicial system. 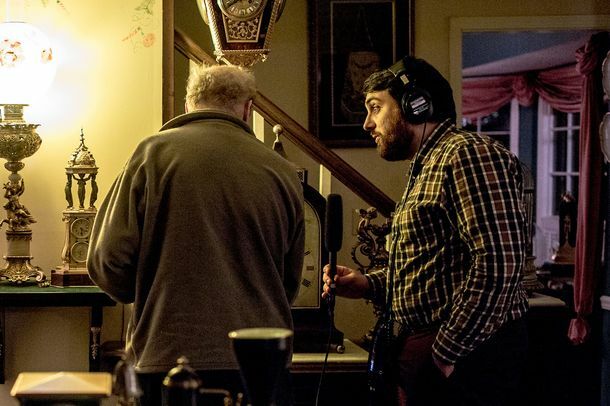 The Everything Is Alive Podcast Brings Objects to Life in an Odd, Edifying WayThe show does some truly enjoyable things at just the right level of strange. 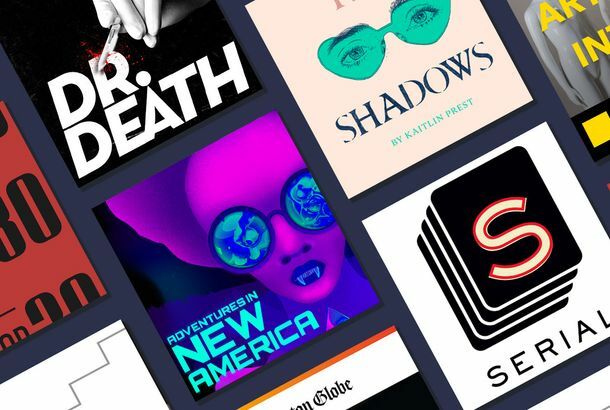 My Favorite Murder Creators Are Launching a Podcast NetworkThe first shows under the Exactly Right banner are scheduled to roll out later this year. The Biggest Questions Producers Ask Themselves While Making a True-Crime PodcastDoes it feel bad to contact the victim? How do we make it feel like it’s not true crime? Pod Save America’s Jon Favreau Has a New Politics PodcastThe Wilderness is about the history and future of the Democratic Party. You Must Remember This Is Back With Stories of Hollywood’s ‘Urban Legends’Karina Longworth previews the new season of her hit podcast about Hollywood’s forgotten history. HowStuffWorks Announces Two Very Spooky PodcastsThe Atlanta podcast giant HowStuffWorks is leaning into creepy fare for its next big releases. You Can Finally Listen to Podcasts With Your Apple WatchRun and podcast at the same time.